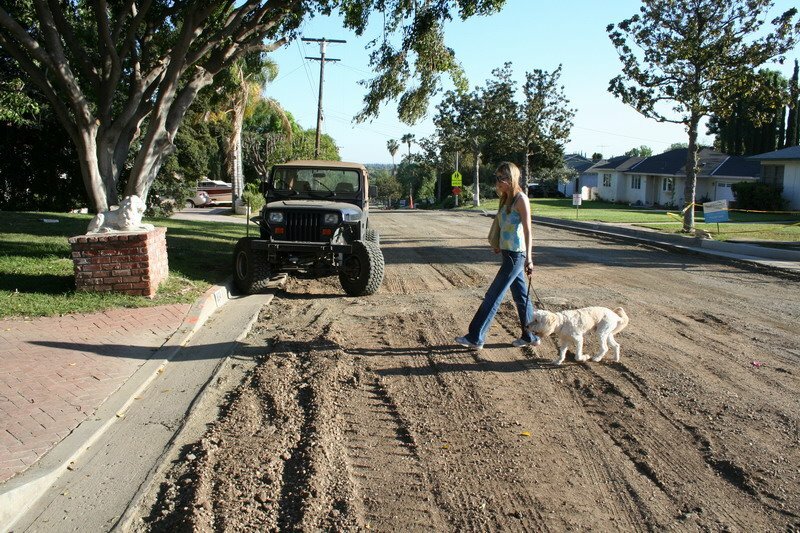 I have been lobbying city hall for years to have our street reverted to its historical dirt form. I finally won! Power to the people! dat chit iz funny !